Order Propane for Your Home or Business Today! Ordering is easy! We accept orders by phone (707) 285-3525 or (415) 285-3525 , email and online. 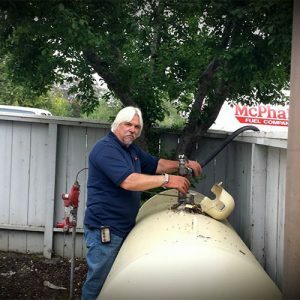 Count on McPhails for the propane you need, serviced with the friendliness and care that comes from being a part of your community for years. Taking care of our customers: that’s what it means to us to go the extra mile. Contact us to learn more about our variety of service options and our reliable, nationwide supply network. 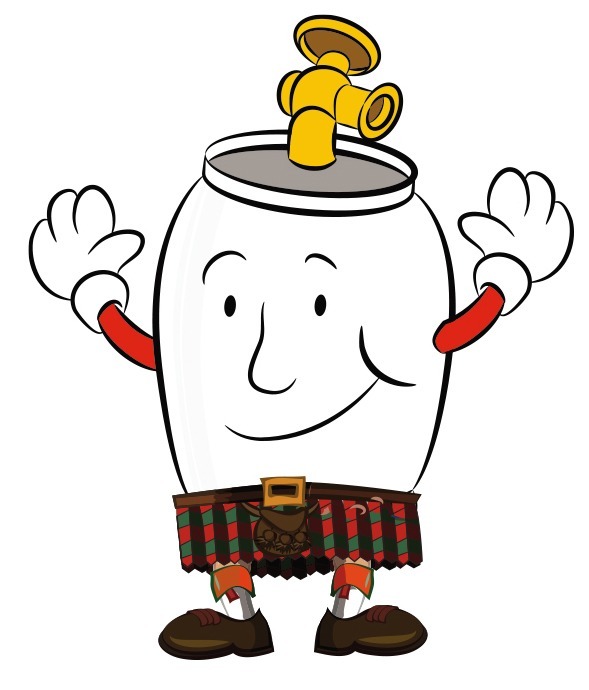 McPhail Fuel Company has recently introduced an exciting new technology: remote tank monitors. These monitors provide propane tank level information best suited for some of our intermittent use and second home customers. All the necessary equipment will be conveniently installed outside your home at the tank location. A unit equipped with cellular service wirelessly transmits tank information periodically. It also transmits when an abnormal pattern or event is detected. 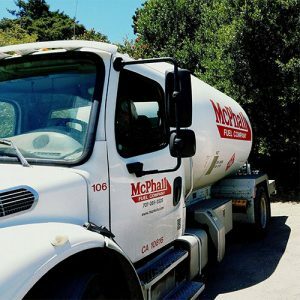 Using this accurate, current information, McPhail’s can track your usage and schedule a delivery when you need it the most. I'm on Automatic Refill. Why would I want a tank monitor? Our goal is to provide exceptional service at an affordable price. To meet this objective, McPhail Fuel Company needs to be as efficient as possible. By installing a monitor, you help us deliver the optimal amount of propane to your tank, which helps us to control our costs and keep your price per gallon as low as possible. Also, customer usage patterns sometimes change. For example, adding a gas appliance such as a gas water heater or fireplace insert can increase your propane consumption. Discontinuing use of wood or pellet-burning stoves can have the same results. 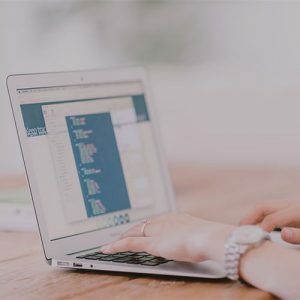 Therefore, a monitor can provide immediate visibility into changed conditions and the additional reassurance that you will receive timely deliveries and not run out of propane. Do you need access to our home? No. Unlike other monitoring systems, there will be no requirement for McPhail Fuel Company to install a console in your home or tap into your phone line. Toggle content goes here, click edit button to change this text. Will it work with an underground tank? Yes. Our tank monitoring system will work with aboveground or underground tanks. How much does the monitoring cost? Please call our office for pricing and to discuss purchase vs. leasing options. Ordering is easy! We accept orders by phone (707) 285-3525 or (415) 285-3525, email and online. We'll help you get started with your home propane service. Log in now to maintain or update your existing account. Read more about McPhails' history in the propane business.